We mentioned a bunch of our favorite online thrift stores. Click here forthose plus several others that didn’t make the podcast. 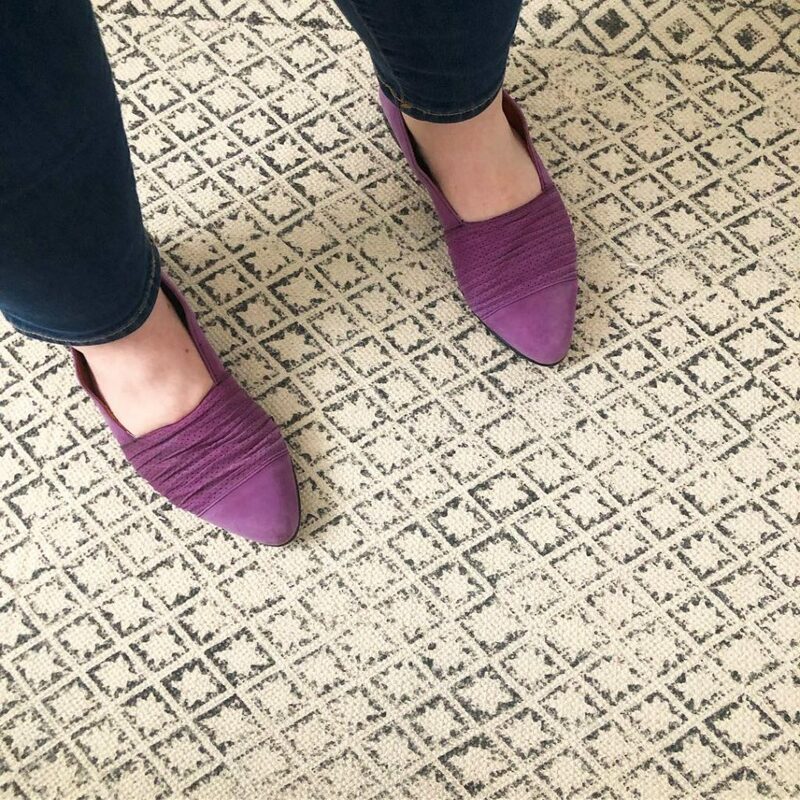 If you’ve never thrifted online before, bookmark that link because we shared our best tips to make your online thrifting experience a good one! 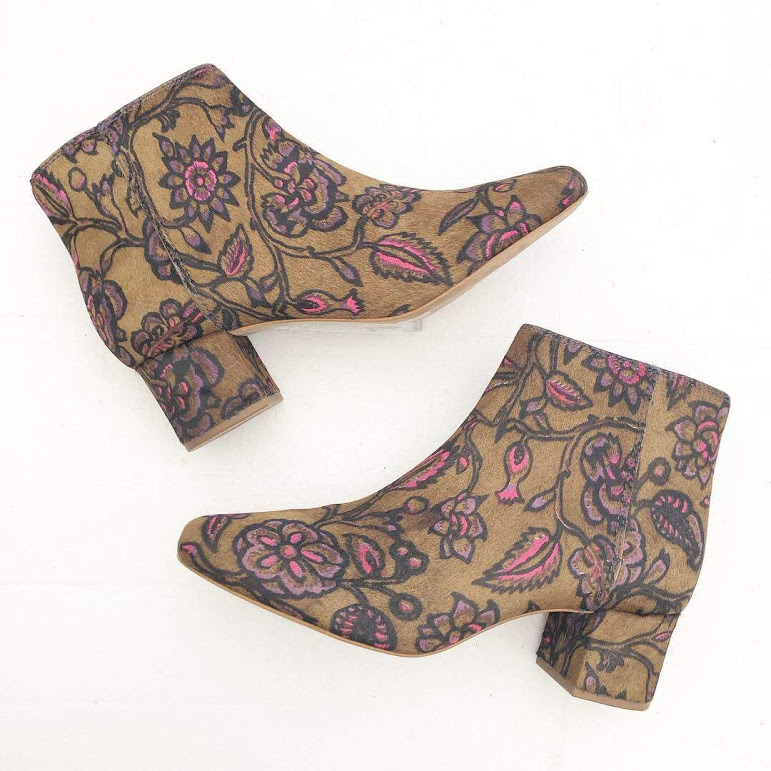 The Rag & Bone boots we mentioned, new with tags! The Goodwill outlet, also affectionately known as “the bins” is a one of kind experience. Outlet stores or bins are usually the last stop before items go into the salvage stream to be recycled. Items are usually sold by the pound. 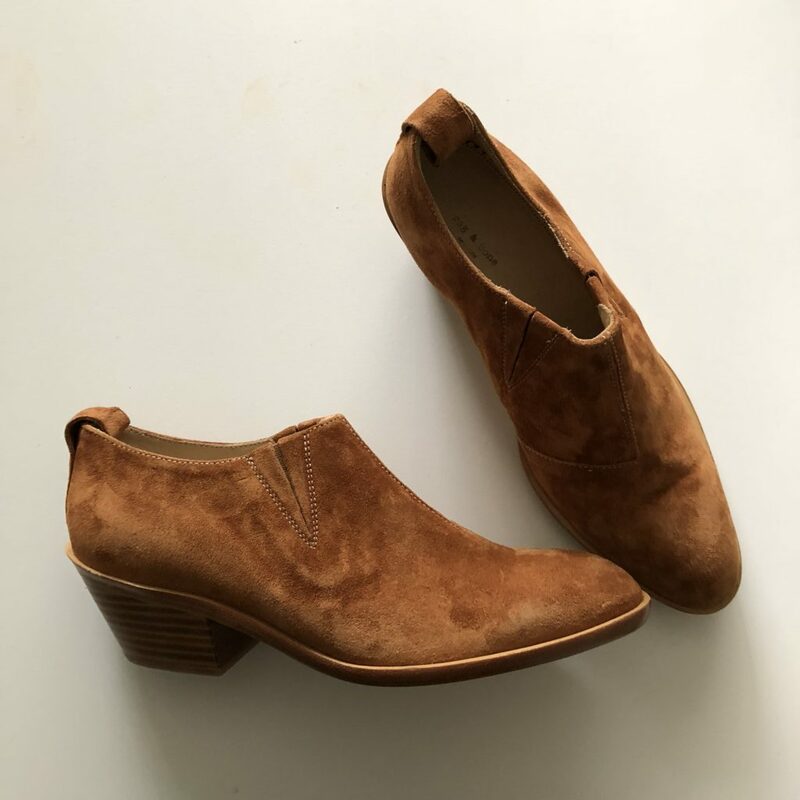 Below are Dina’s recent finds from the outlet store and click here for a bunch of tips on how to successfully shop the bins. 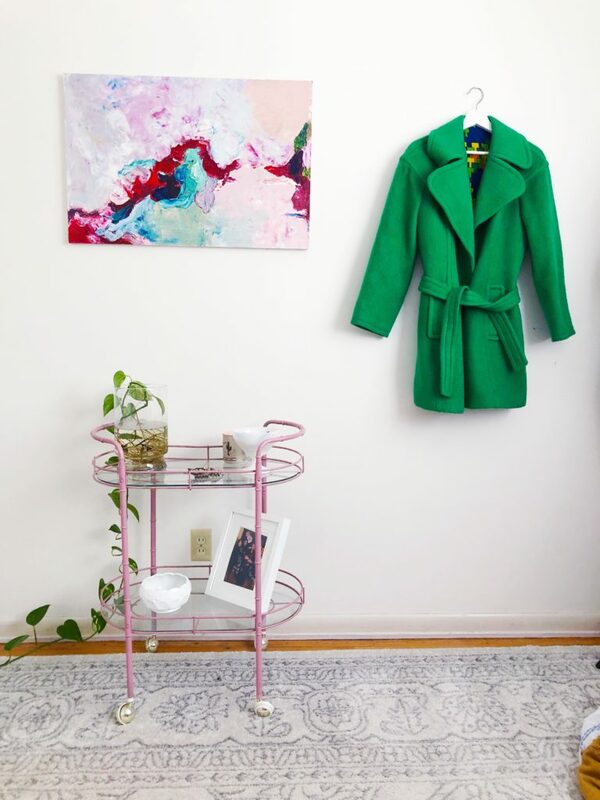 The green coat Shannon loved in this episode! 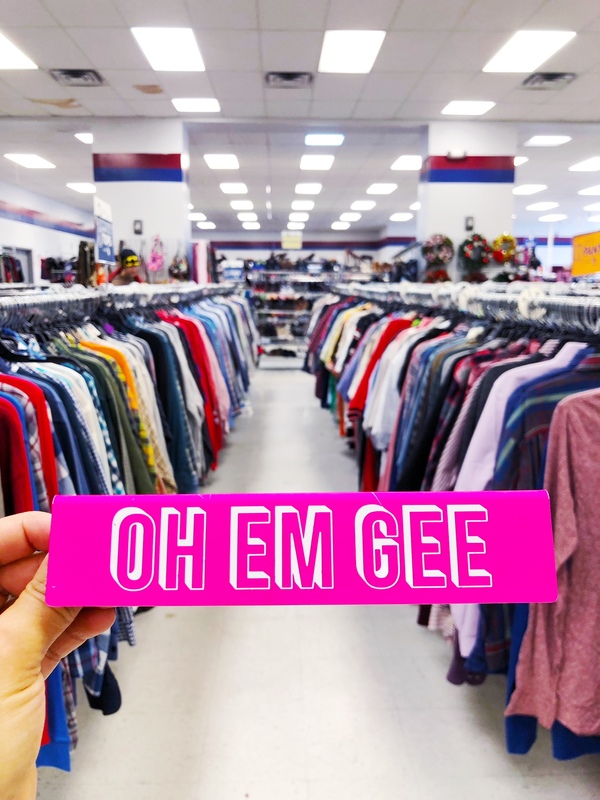 Goodwill boutiques are becoming more popular and popping up all over the country. They offer a different kind of thrifting experience through a curated selection of items new with tags and brand names. 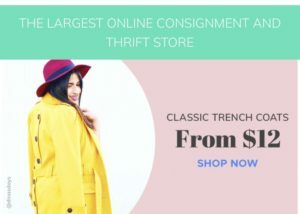 Great for people who like the consignment shops, love an upscale find, or just don’t like to dig at regular retail thrift stores. I host pop-ups throughout the year at our local Goodwill boutique in downtown Akron. Click here for more info! 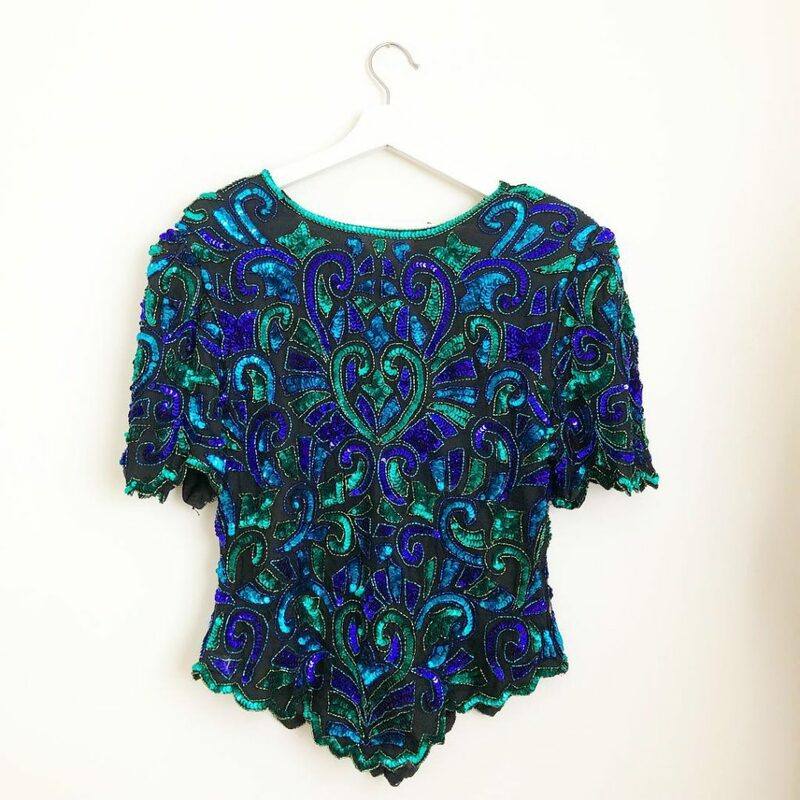 Clothing swaps repeatedly came up when we asked listeners to share what their favorite nontraditional method of thrifting. Swaps are free exchanges of clothing. 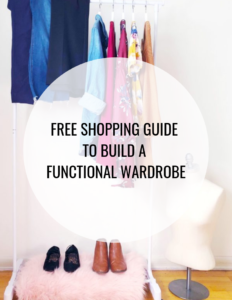 You bring a bag of unwanted clothing and go home with a bag of new-to-you pieces. Great for your wallet, great for the environment. Win-win! Click here to subscribe to Allow us to Rethriftrodeuce Ourselves podcast and get your secondhand fix!